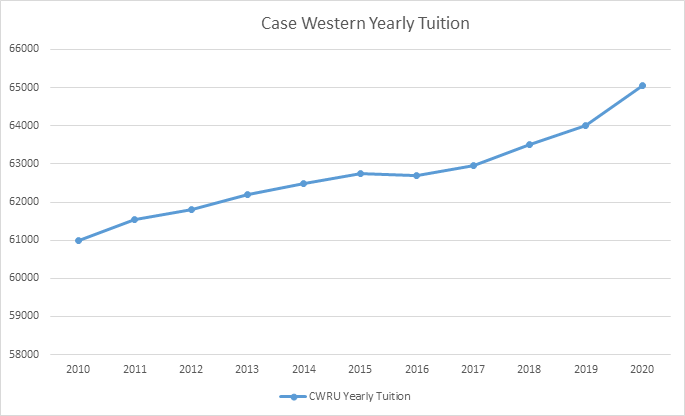 After countless concerns from Case Western Reserve University students about the “skyrocketing costs of education,” complaints of graduating seniors with “crippling debt and loans” and no financial basis with which to “start the rest of their lives,” the provost has announced that CWRU undergraduate tuition will decrease for the 2016-2017 academic year. The generous 0.01 percent decrease is projected to balance budgets across the board, amounting to savings of $6 per student. 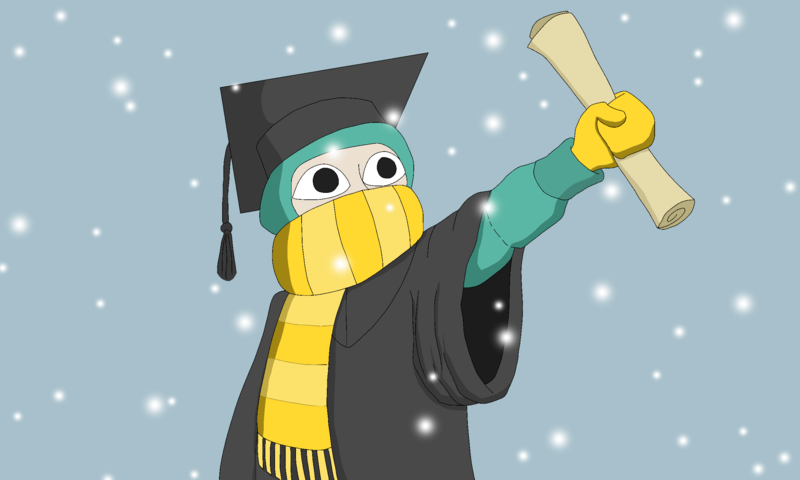 The provost’s declaration has made him a bit of celebrity amongst undergraduates, most notably in that students have now actually heard of the term “provost.” If the tuition continues to decrease, maybe one day they’ll even stop confusing the reputable title as a type of Italian pasta.